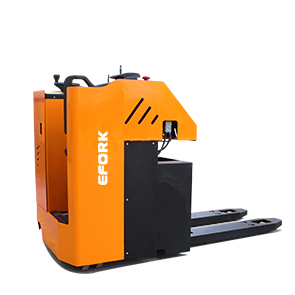 ➤ The machine has the advantages of light weight, high mobility and suitable for single operation. 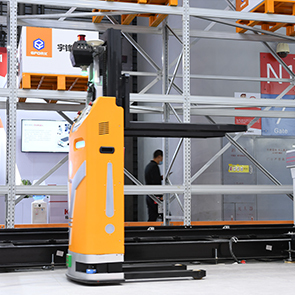 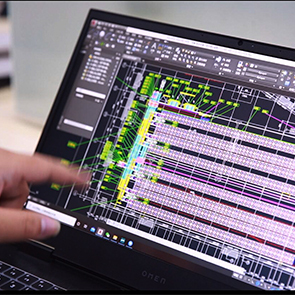 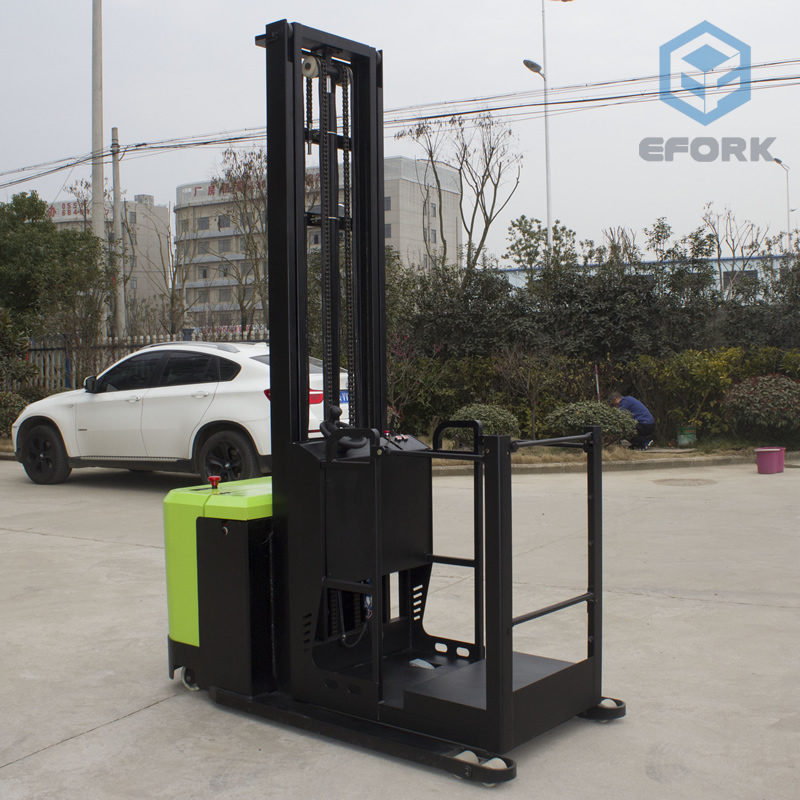 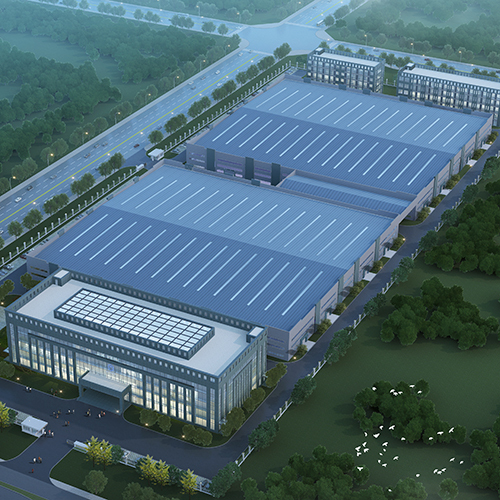 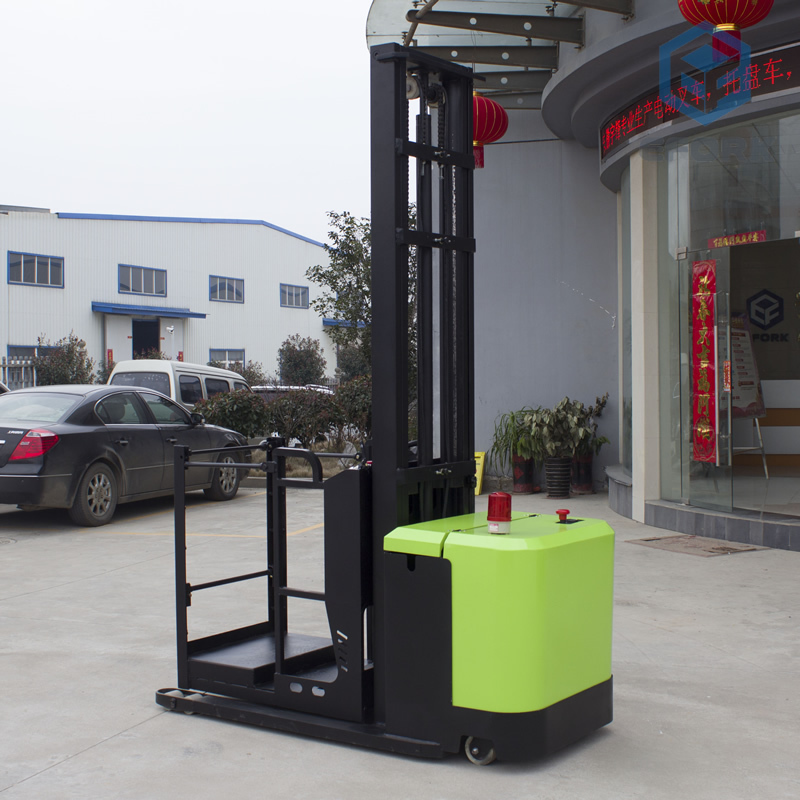 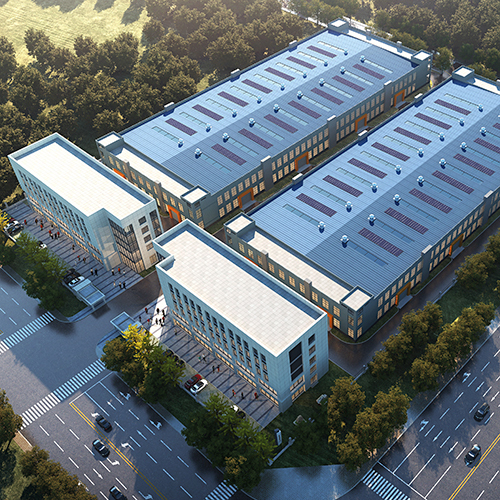 ➤ It can enter into the commonly elevator, go through the door opening smoothly, and get into narrow opening because of compact structure and small transport state size. 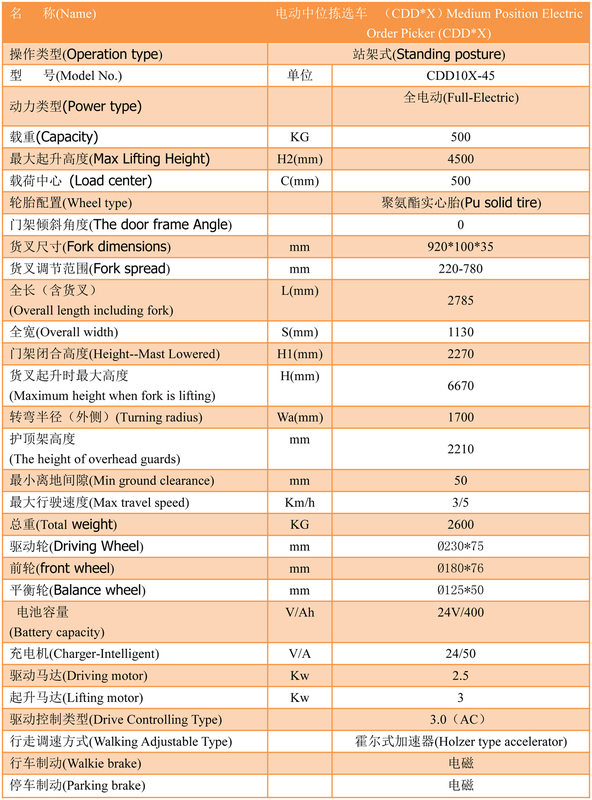 ➤ It has 160mm of ground clearance. 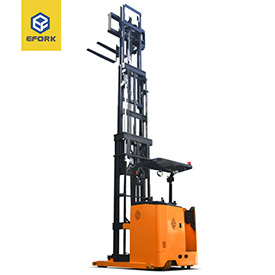 Dual protection of the leg structure makes the work more safely, and can close to the working face. 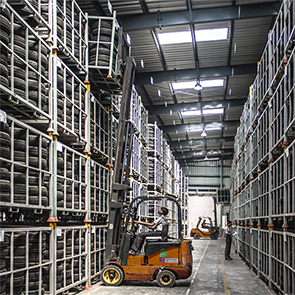 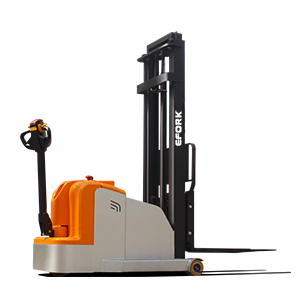 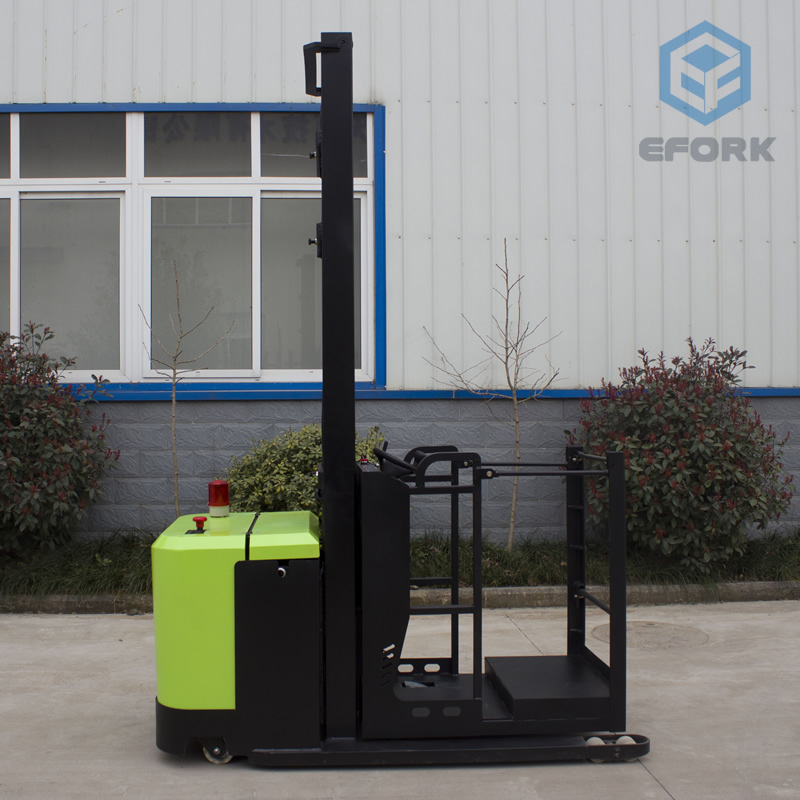 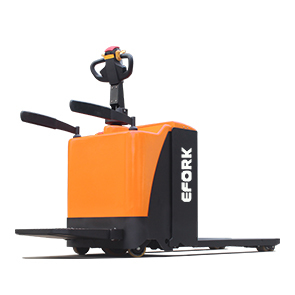 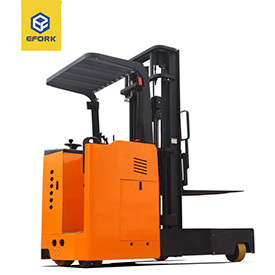 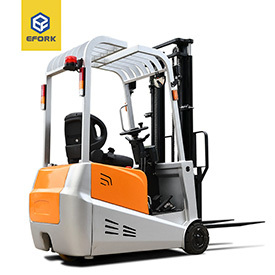 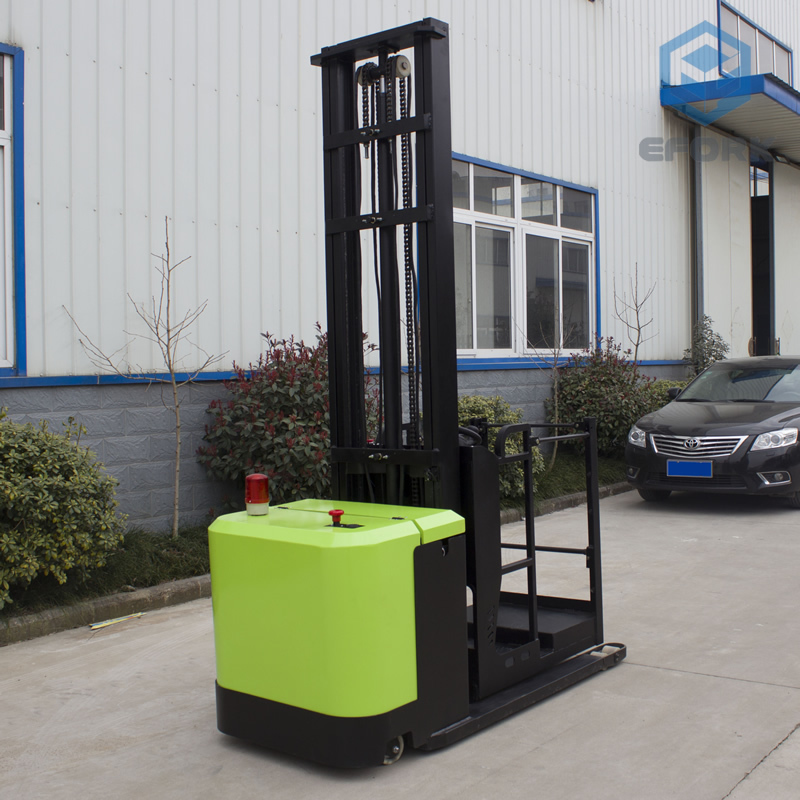 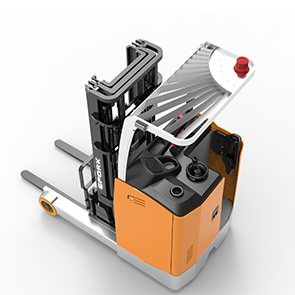 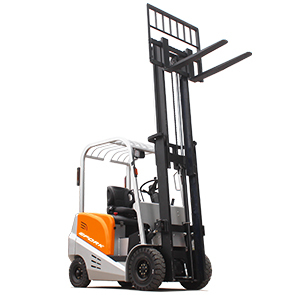 ➤ The order picker is equipped with an alarm to ensure the driving safety. 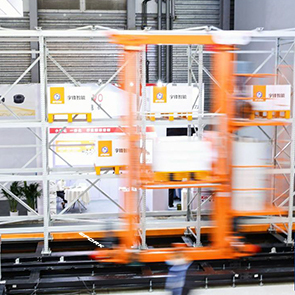 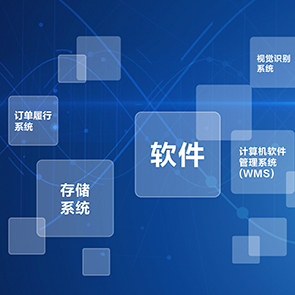 ➤ Low voltage protection system can prolong the period of battery. 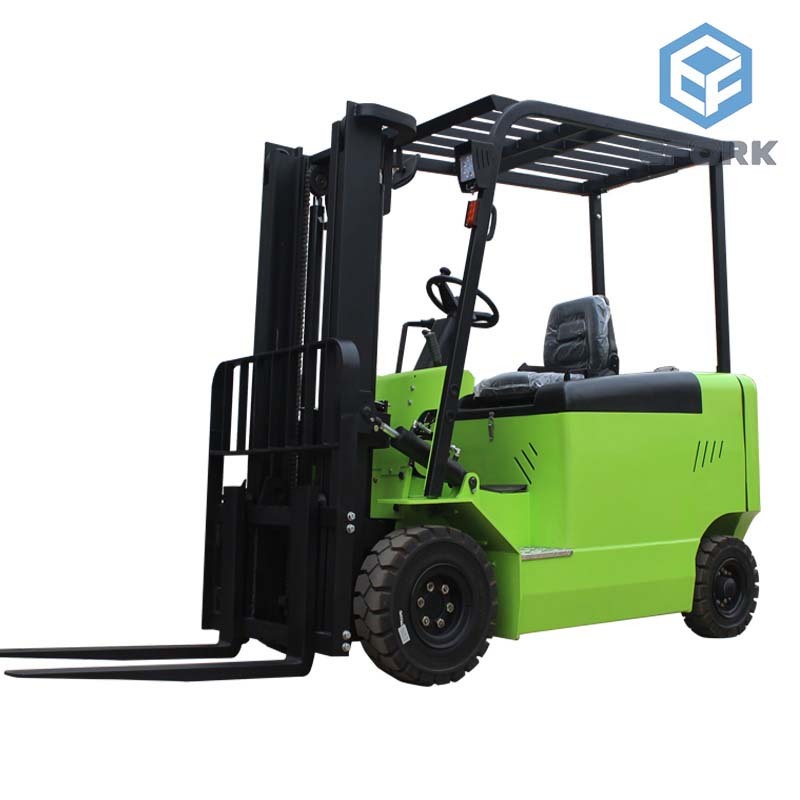 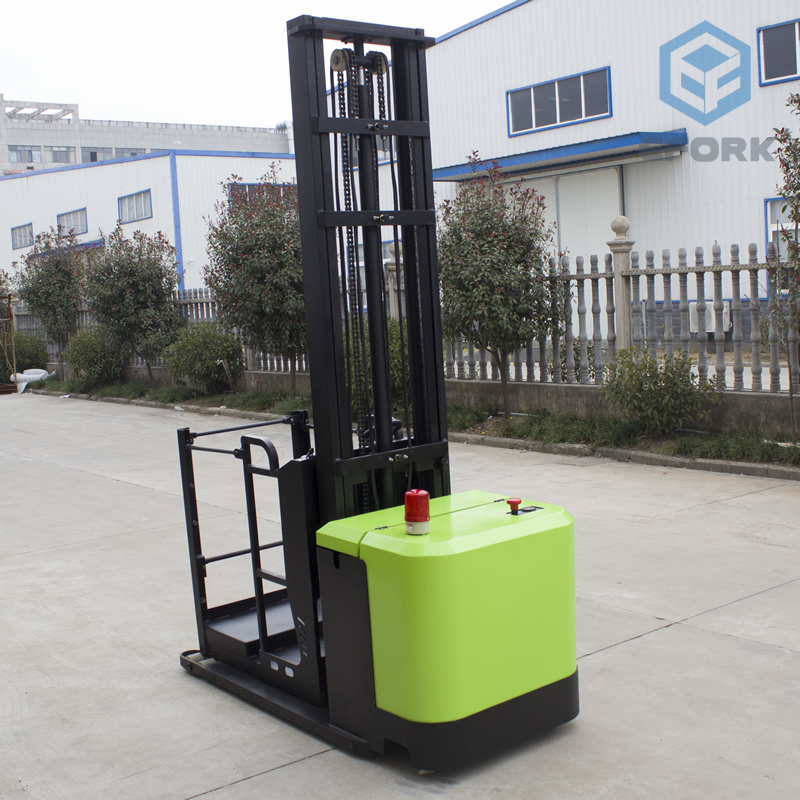 It has AC drive system, no replacement carbon brush, strong climbing capacity and regenerative braking function.